Q: Hello Greg and thanks for answering this question. What is your opinion of the Big Three’s most popular engines ever created, and the reasons why? I know this is a tough one, but we sure enjoy your columns down here in Florida. Thanks much, John S., Daytona Beach, Fla. The above mentioned movies included references to outlaw Clyde Barrow’s love of the Ford Flathead V8, which was able to outrun the police with ease unless, as portrayed in “Highway Men,” they were followed by an identical Flathead Ford V8 with 85-horsepower. 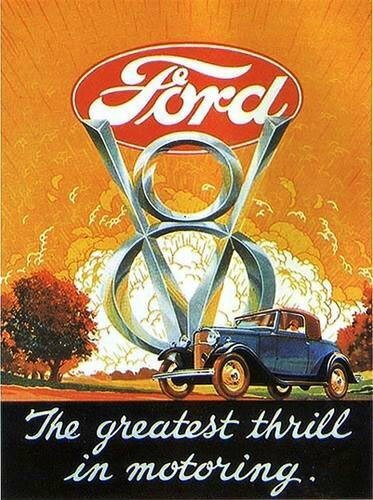 Movies aside, Ford utilized the Flathead V8 all the way through 1953 in the U.S. and 1954 in Canadian Fords while the Lincoln featured Ford’s first overhead valve “Y-block” V8 in 1952. 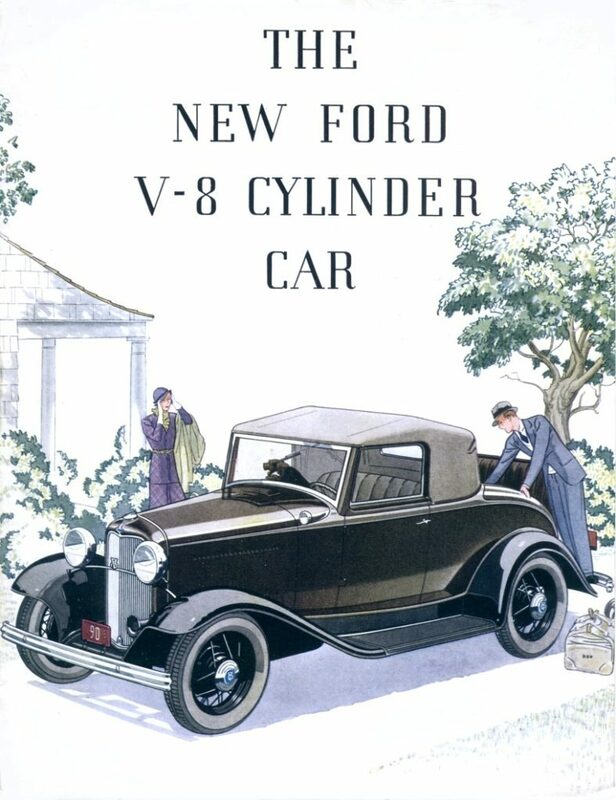 Over its 22 years of use, the Flathead V8 was responsible for powering millions of Ford trucks and cars, debuting as a 221-inch version in ‘32. Through the years the Flathead V8 was as small as 136 inches, and growth spurts to 239, 255 and then topping out at 337 cubic inches in the ’49 Lincoln. Honorable Ford V8 mentions to the 289-302, Cleveland 351 and those legendary 427’s that dominated the NASCAR races for many years. Duntov’s upgrades included “Power Pack” cylinder heads, dual quad carburetors and fuel injection all of which made the Corvette a really fast sports car. Before you knew it, the original 265 grew to 283 in 1957, 327 in 1962 and then 350 by 1966. This original small block “mouse” design would ultimately grow to 400 cubic inches prior to a re-design to an LS small block format in 1998. With full respect to the 348/409/427 “W-head” and 366-396-402-454 Mark “rat” style Chevy big blocks, it was and always will be the small block Chevy that receives my vote as the most influential GM engine. The end result of this engine’s evolution is modern day small blocks that deliver 650-plus horsepower in the Corvette / Camaro / Cadillac lines. 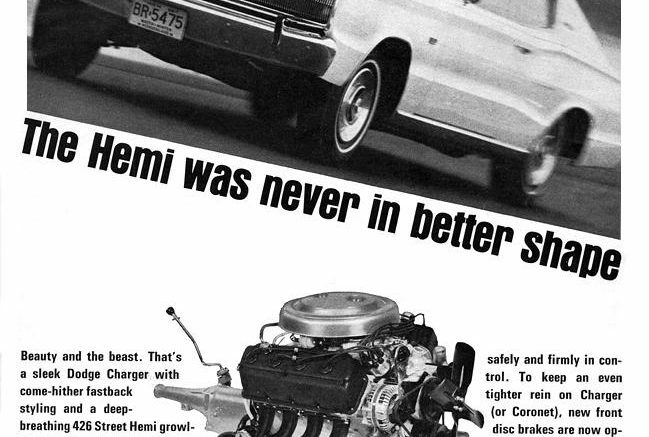 Over Chrysler way, its most influential “best engine” is clearly Chrysler’s 426 HEMI, introduced in 1951-model year as a 331-inch V8 with four valves per cylinder in hemispherical design. 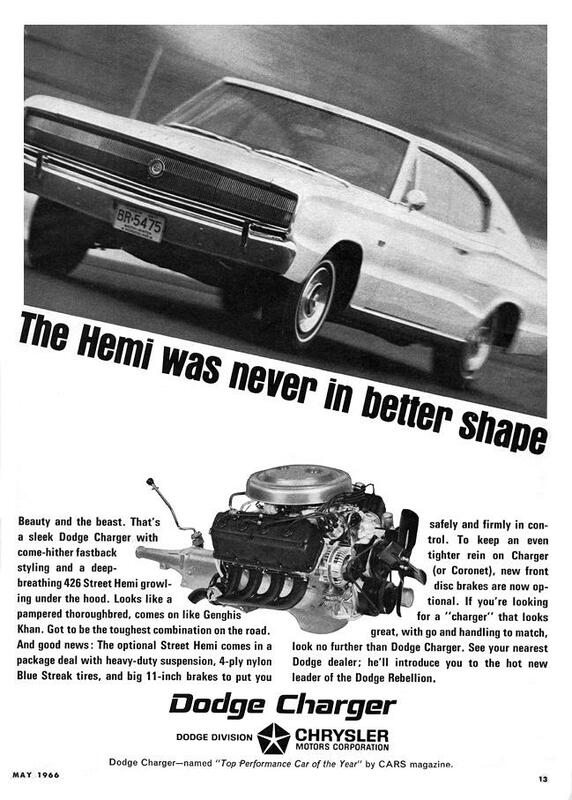 Known as the Firepower V8, this HEMI design then appeared in the Dodge as a smaller Red Ram 241 and in DeSoto as a FireDome 276. These three early HEMIs were somewhat different in design and parts interchangeability was limited. Be the first to comment on "Collector Car Corner – The best of the V8s from Ford, GM and Chrysler "